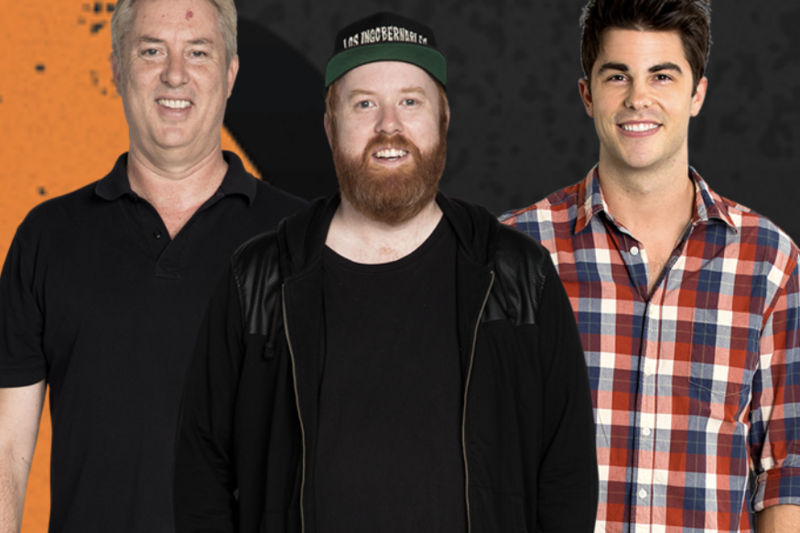 It’s hosted by Triple M Sydney’s Weekend Legends’ Andrew Rose and Kris Gale, alongside Dave Nash from Triple M Brisbane Afternoons. Pitched for wrestling fanatics, the podcast will also appeal to casual fans and those who fell out of love with wrestling and need a reason to reconnect. The pod will also feature newsreader Seb Costello, who will interview some of WWE’s biggest names for the second episode. Changing the world, one chair-shot at a time. Great to see Triple M thinking of wrestling fans. They got actual wrestling fans to host it aswell! I’m loving it.